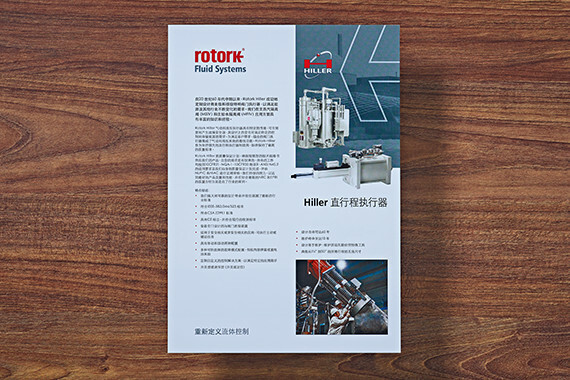 As a growing company operating in more and more countries around the world, Rotork found itself in a common position of needing literature and documentation in different languages, but not having the time to do it themselves as they were busy running the company. Working with our partners we have been able to provide advanced XML translation systems that speed up and simplify the process. 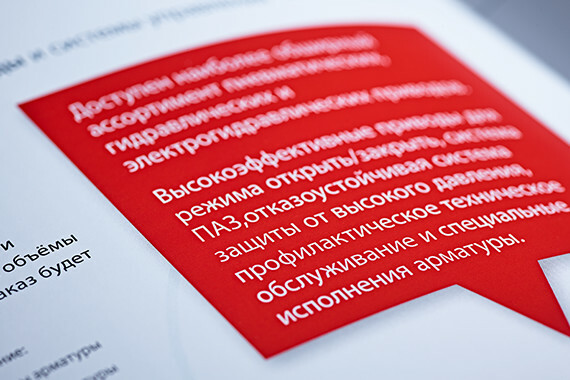 Our artworkers are skilled in typesetting all languages into documentation, websites and video.